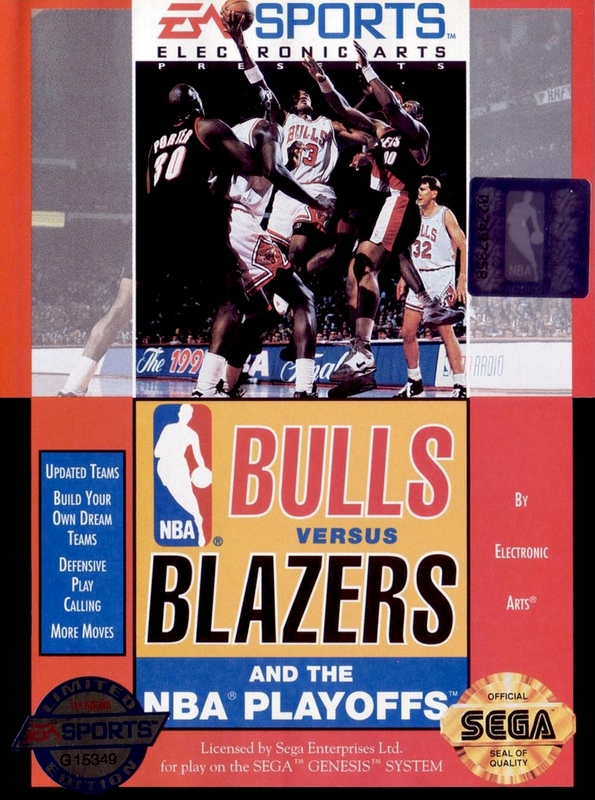 Краткое описание: Another update in Electronic Arts' basketball series, this time featuring the teams and players from the 1992 NBA playoffs plus the East and West All-Stars. Exclusive to the Genesis version is the ability to create your own All-Star teams and to call defensive plays. 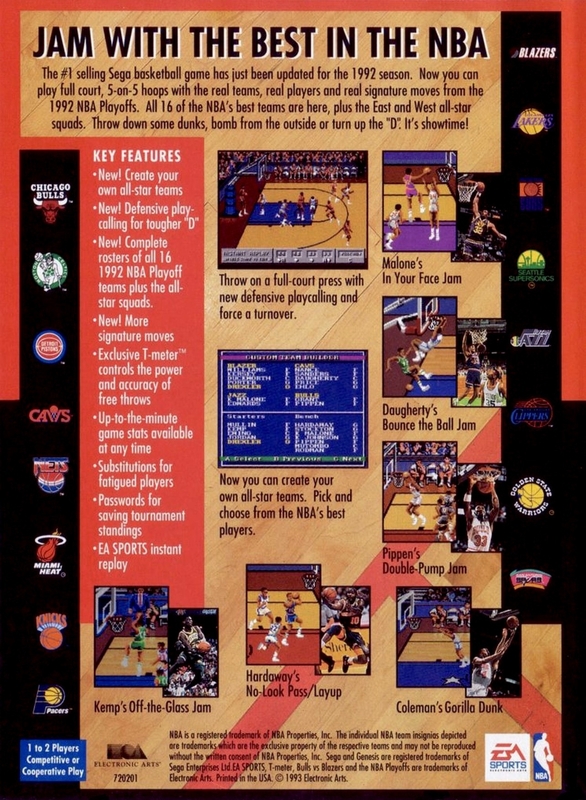 Another update in Electronic Arts' basketball series, this time featuring the teams and players from the 1992 NBA playoffs plus the East and West All-Stars.